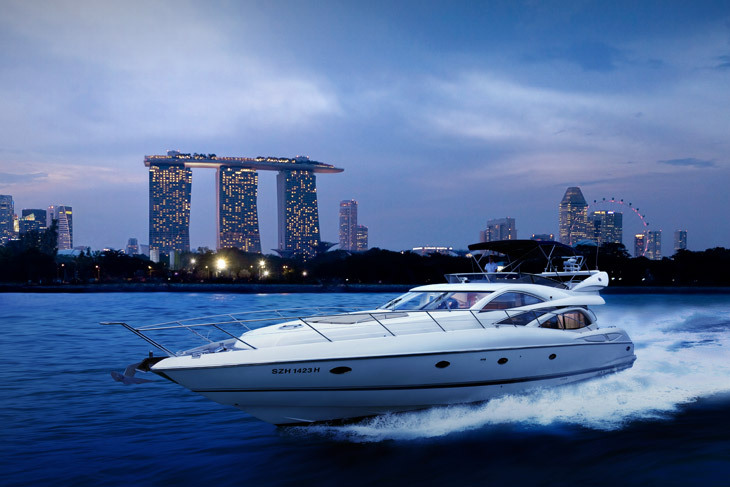 Aqua Voyage is Singapore's leading provider of luxury yacht management and private cruise services to yachting destinations across Asia. 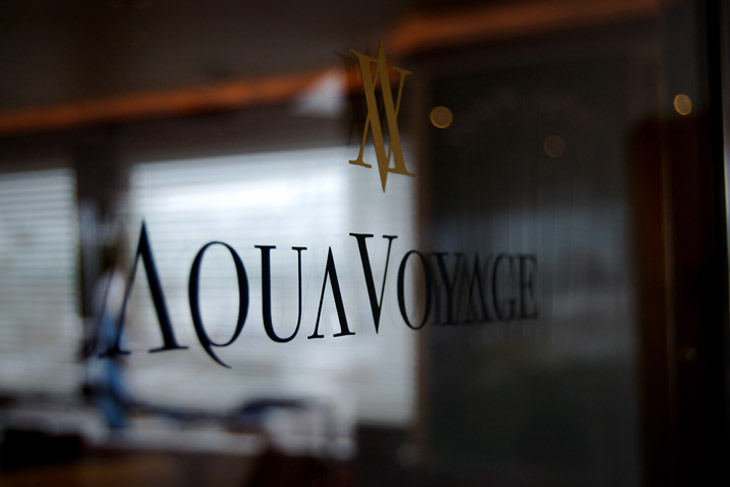 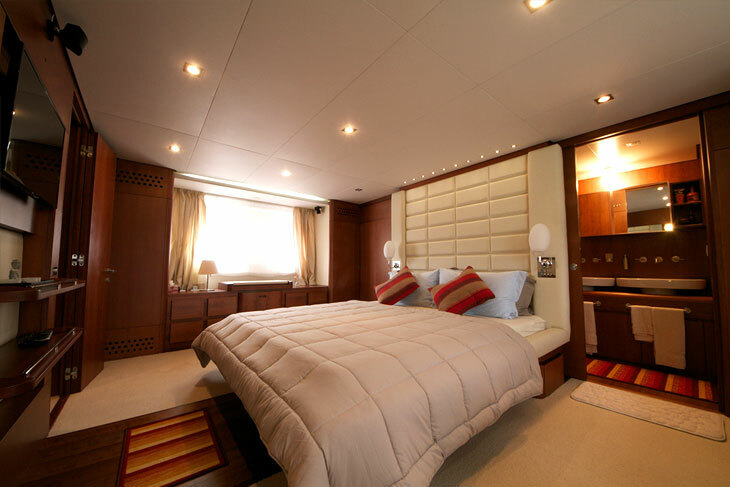 Aqua Voyage organizes customized cruises to suit individual client requirements, supply and manage professional service crew for luxury yachts. 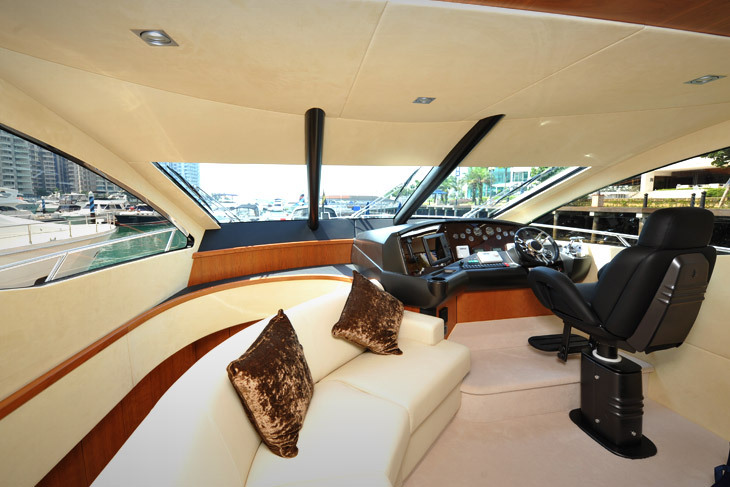 The fleet includes a 42, 64 and 85 pleasure crafts.